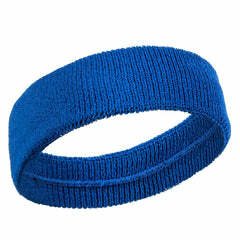 Basic doesn't have to mean boring, which is why our most popular sweatband set is offered in a multitude of colors. 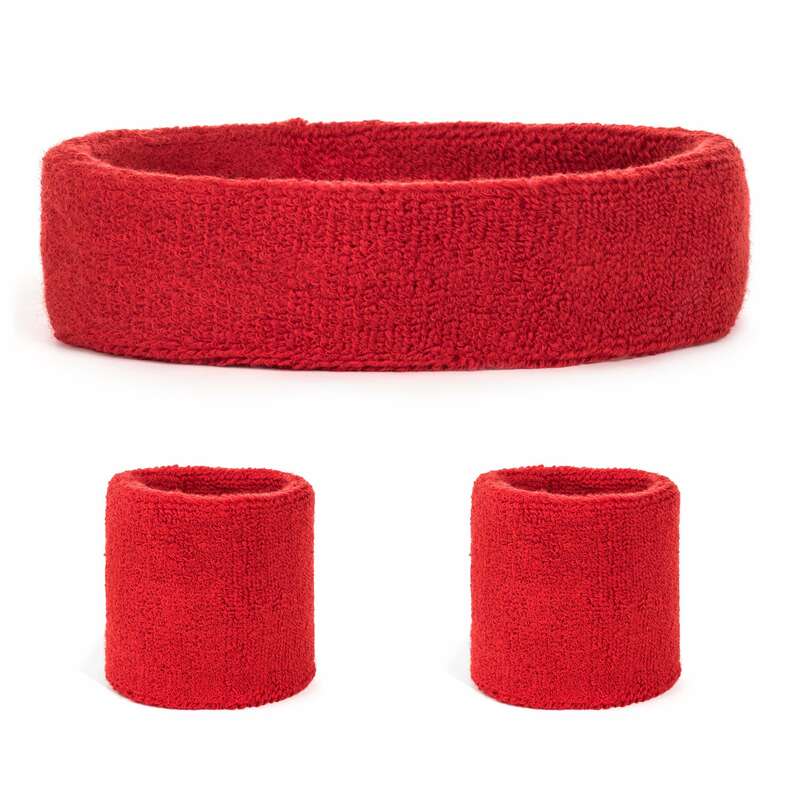 This standard combo set features a Suddora headband and two Suddora wristbands in a solid color. They're the best bet for matching your workout ensemble, school colors, or uniforms. 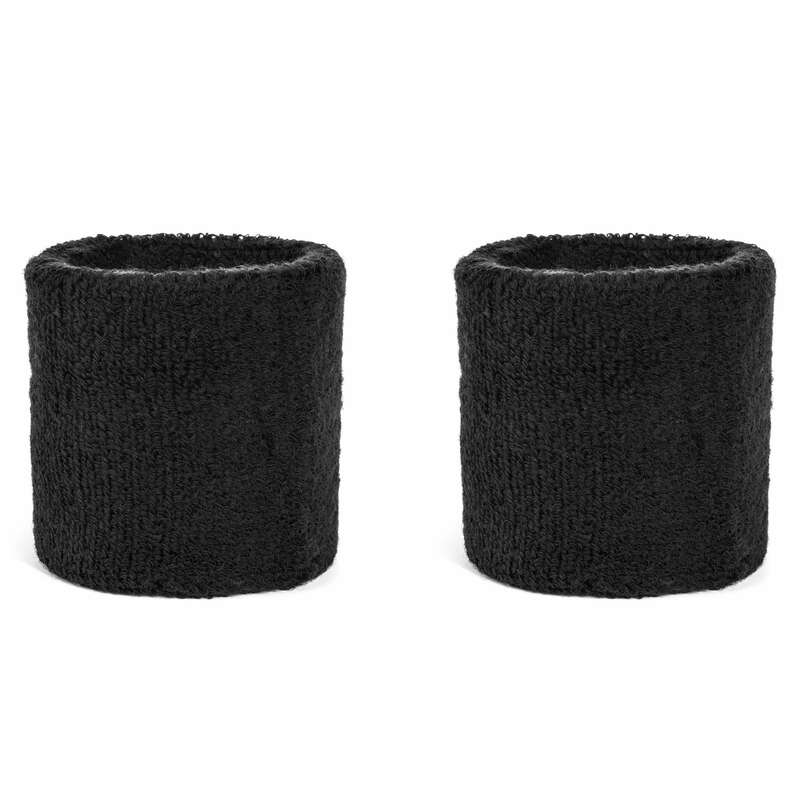 Looking for a set that will fit a young child? Check out our kid's options! This set is a must-have for anyone who breaks a sweat, whether in sports, fitness, or for those who are looking for a fashion statement.